Lil Wayne keeps the new music flowing. After two new tracks in as many days, Weezy is back with a third today. 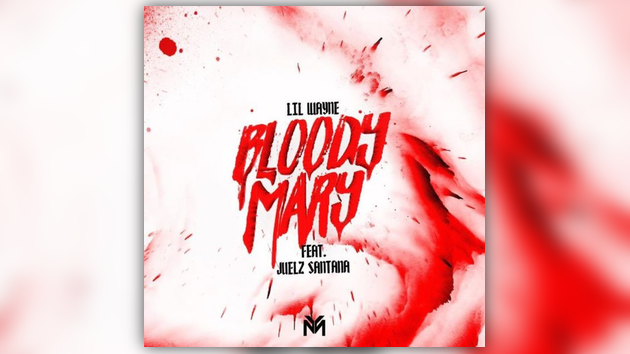 Listen to “Bloody Mary” featuring Juelz Santana below.